Heat 3 tbsp of oil in a pan or a kadai. Fry the ingredients for the onion paste for a min or two. Grind the above into a paste. Heat 2 tbsp of oil in the pan. Add the ginger and garlic paste. Add the tomato ketchup and fry for a little while. Add salt and yogurt and let it simmer for a few mins. Add green peas and paneer. 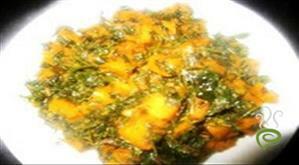 Garnish with garam masala and freshly chopped coriander leaves. 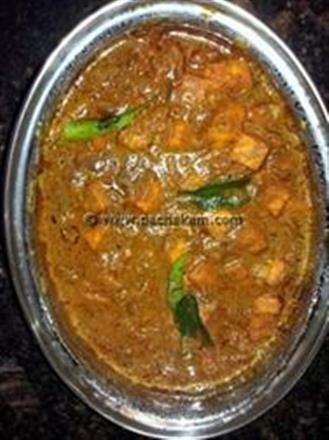 :- Serve with Jeera rice or Naan. 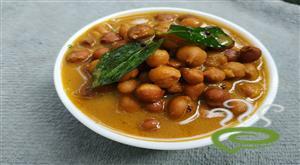 hi chandna this was a wonderful recipe and was quite easy to cook,thank you so much. 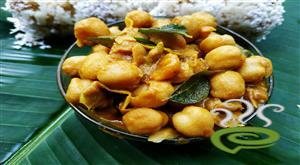 THANKU SOOOMUCH FOR THIS RECIPE.ITS REALLY TASTY AND EASY TO MAKE..
chandana, thanks alot..i made this and turned out wonderful. one variation i used was instead of yogurt, i used 1/2 cup of milk. I also used 2 tsp of chilli powder too.. This recipe is quick,easy & very tasty.Thanks! i tried it& came out very well, its very tasty&easy also,thank u very much for such a good recipe,i`m going to make it on one party also. once again i`m thanking u! hey this recipe was too good. but as i prefer more spicy foods while grinding the onion paste i added some green chillies also. it came out very well. 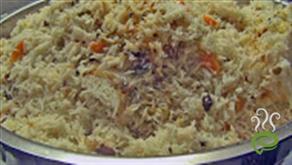 Hai, i tried this recipe.It was easy,quick and tasty. 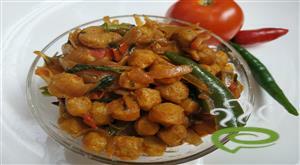 Hi, This recipe was realy good.. I made this twice.. Everybody said that the taste was very good... 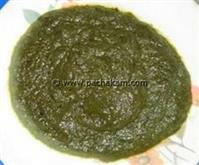 Thank u to Chandhana..
hi this is rahini Really excellent recipe u have given , simple to make .